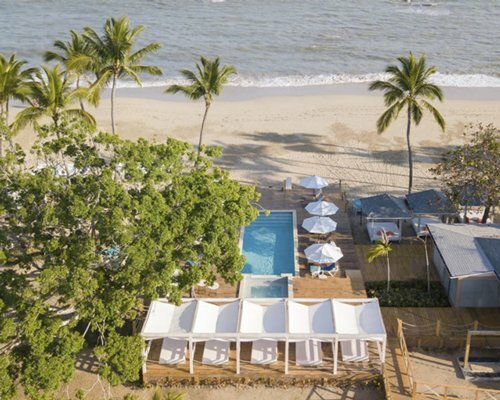 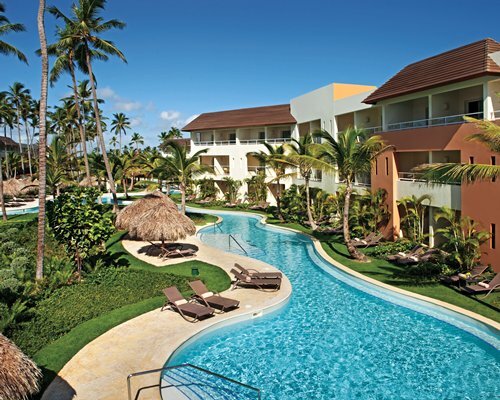 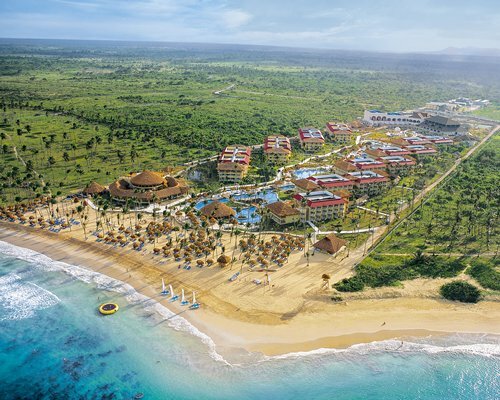 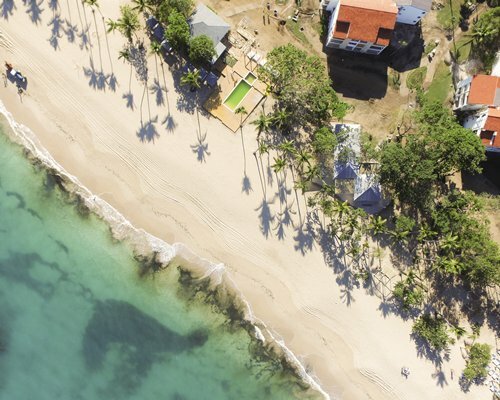 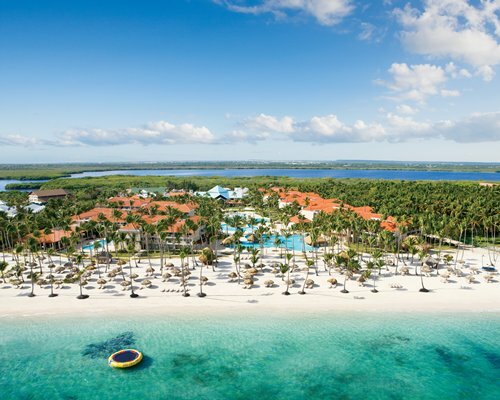 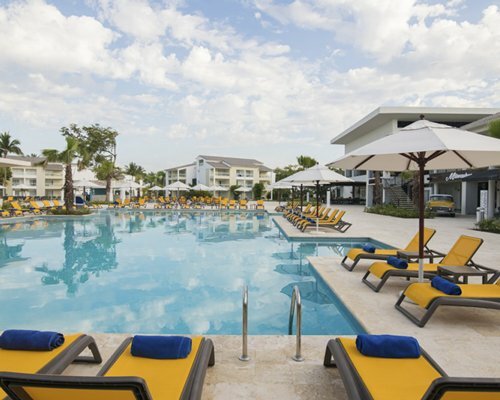 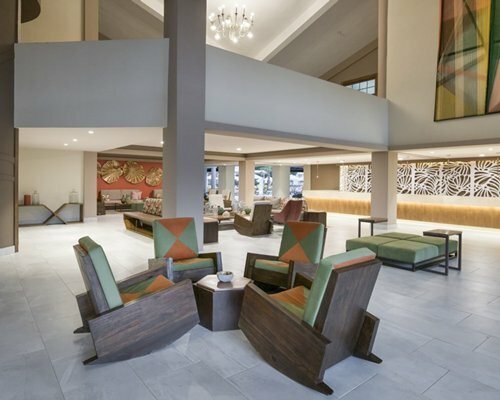 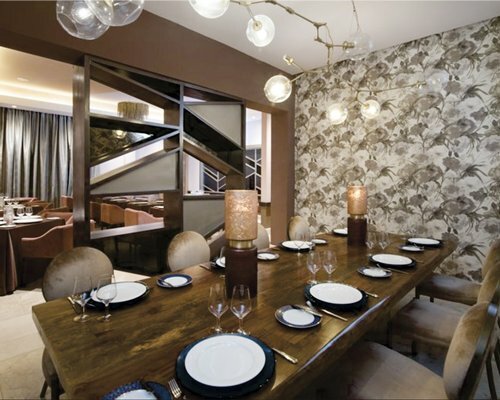 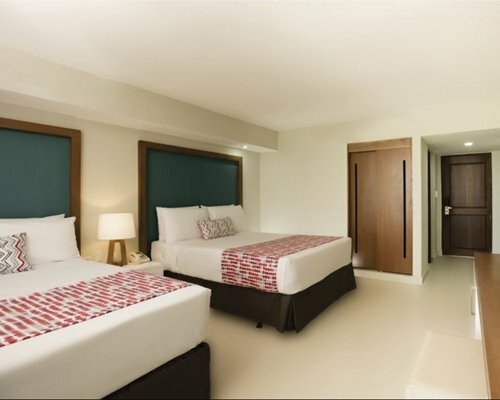 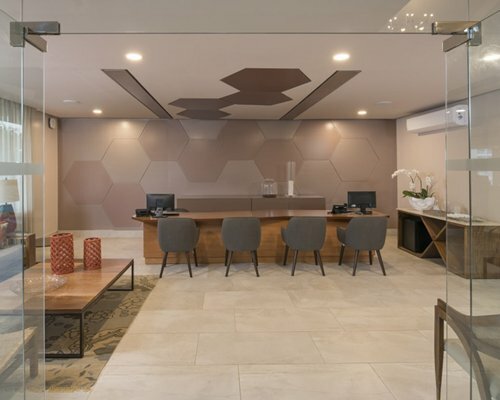 Nestled on the sparkling golden beaches of Puerto Plata, the newly-renovated Emotions by Hodelpa Playa Dorada offers modern and luxurious accommodations in a lush tropical setting. 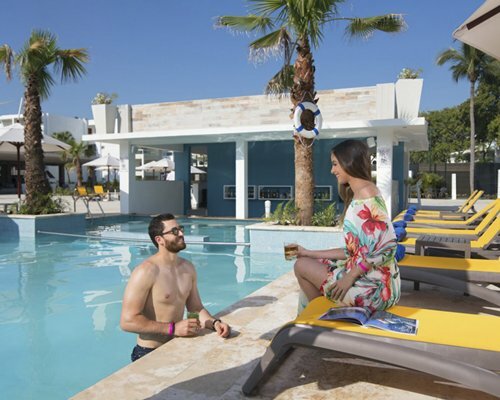 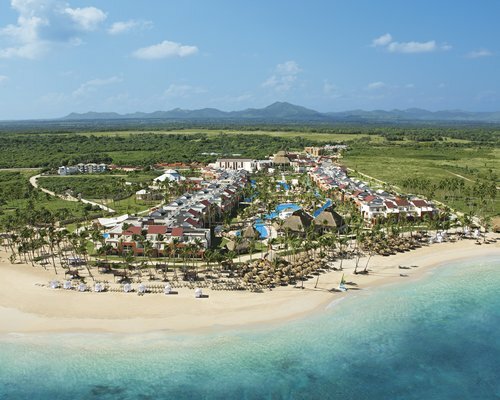 The sleek new resort offers exclusive accommodations such as convenient and extravagant swim out rooms, spacious rooms for families of five, and an exclusive adults only section featuring a private pool and Jacuzzi. 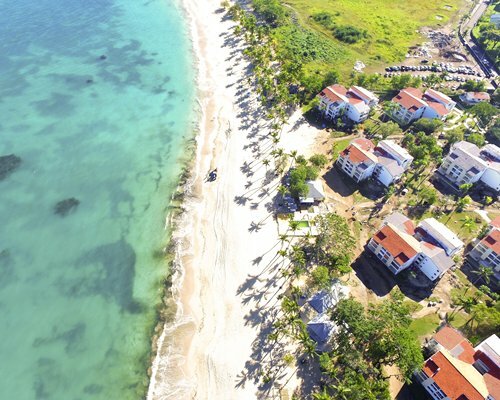 Adventurers may try their hand at the on-site climbing wall or play a round of golf at the nearby Playa Dorada Golf Course, while kids will have a blast at the kids and teens club. 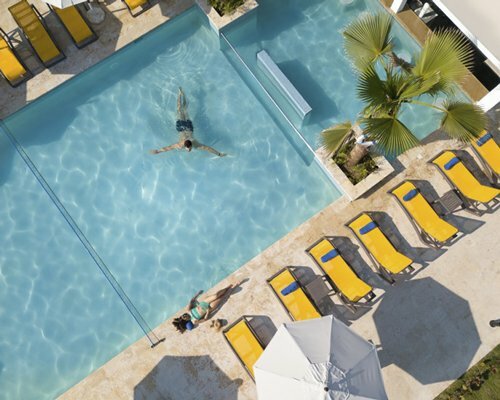 Guests looking for rest and relaxation can soak up the sun on a beachside lounger, take a dip in the warm waters of the Caribbean, or enjoy a refreshing cocktail by one of the resort’s various pools. 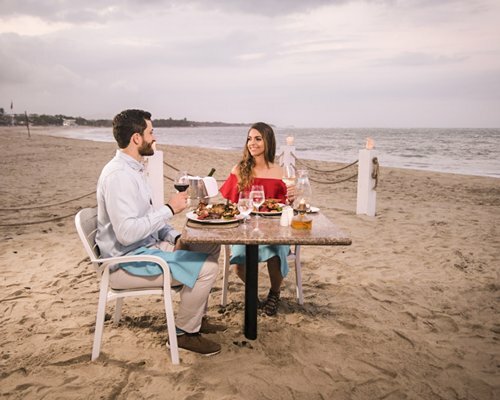 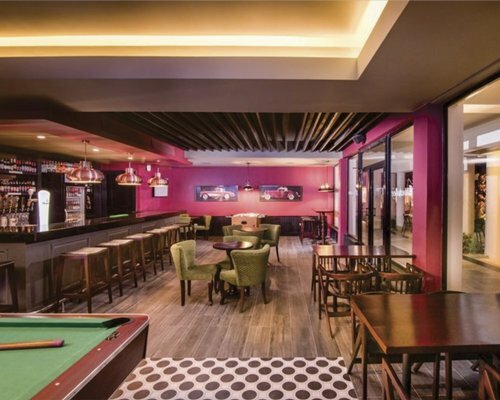 We offer 5 restaurants and 2 bars/lounges, Full-service spa, 3 outdoor pools, Nightclub, Outdoor tennis court, Beach umbrellas, Children's club and many more ameneties and services.